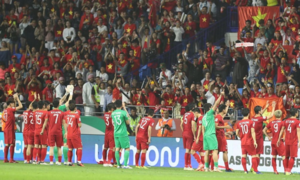 "Qatar aside, it is perhaps Vietnam who made the most progress at UAE 2018," they said in a report. 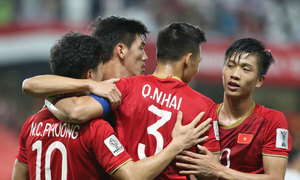 Built around the team which finished runners-up at the AFC U23 Championship last year, "Vietnam constantly impressed both technically and tactically," FIFA said. 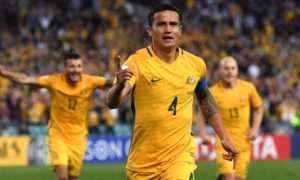 The report cited its nail-biting 0-1 loss against Japan in the quarterfinals. Japan scored off a penalty awarded from video replays. "Japan needed all their know-how to earn a 1-0 quarter-final win," it said. 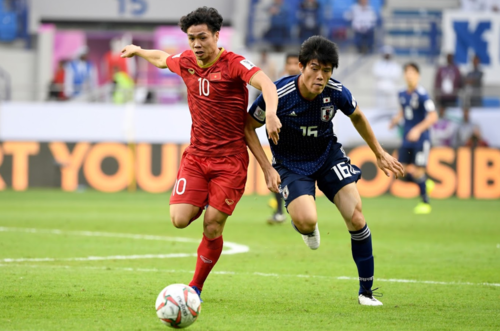 With the Philippines eliminated in the group stage and Thailand in the last 16, the Park Hang-seo-led Vietnam were the only Southeast Asian country to make it to the quarterfinals with a last-16 win over Jordan. 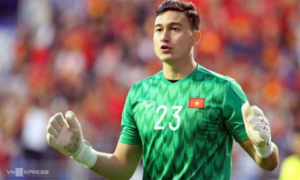 Vietnam are among several teams that "will likely look back on the tournament as a turning point," FIFA said. 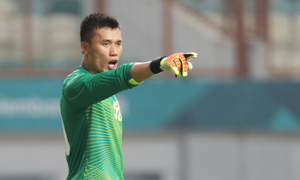 Vietnam are now preparing for the inaugural AFF-EAFF Champions Trophy to be played in Hanoi in March. The ASEAN and East Asian federations agreed last December to have their respective champions compete for the biennial trophy.